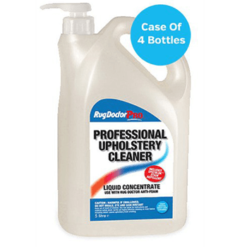 Wood Stain and other similar stains. 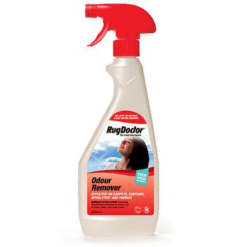 Use as a powerful pre-treatment to machine cleaning. 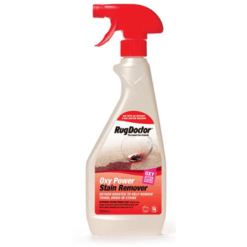 Helps lift and loosen ground-in dirt and stains. 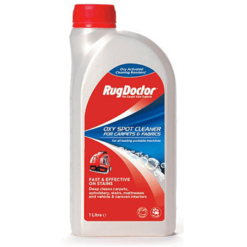 Rug Doctor Pro Traffic Lane Cleaner reduces cleaning time, and can be used as an additive to Rug Doctor Pro cleaning solutions. 1. 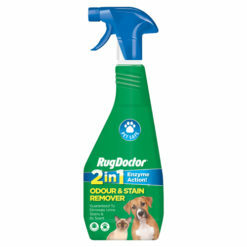 Remove any solids or excess liquids, generously spray area. 2. 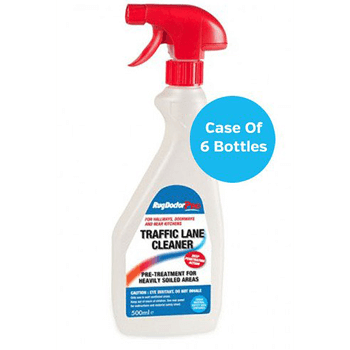 Generously spray full-strength onto heavily soiled areas. 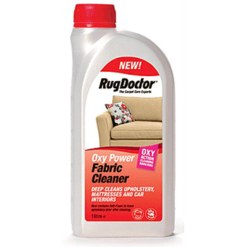 Let set for 5 to 10 minutes before cleaning with a Rug Doctor Pro Machine.